It’s a good month for festivals in the fair city of film. With the East Asia Film Festival opening last night at the IFI and the Japanese Film Festival kicking off throughout the country this weekend, the time is perfect to get out of the April showers and into a cinema. 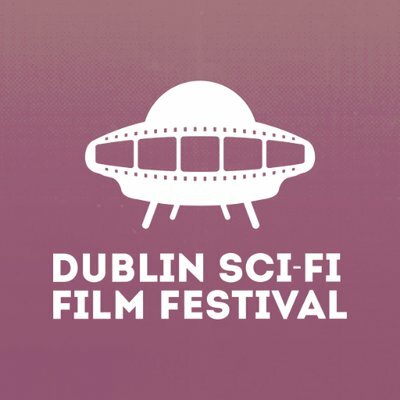 Also this month is the return of the Dublin Sci-Fi Film Festival, and last night the festival held a launch party in the Generator Hostel in Smithfield. 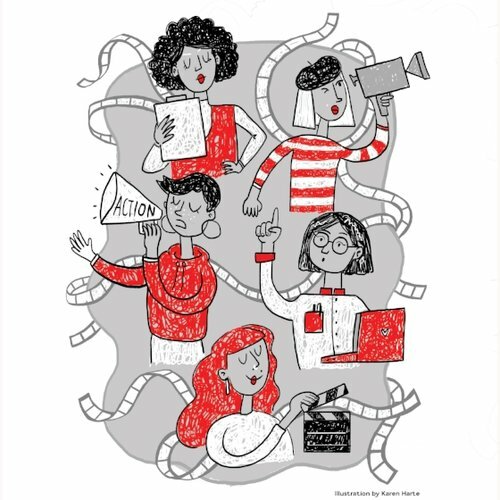 With the launch complete and the full schedule of films now announced, the second year of one of Dublin’s top film festivals is ready to get underway at the end of the month.